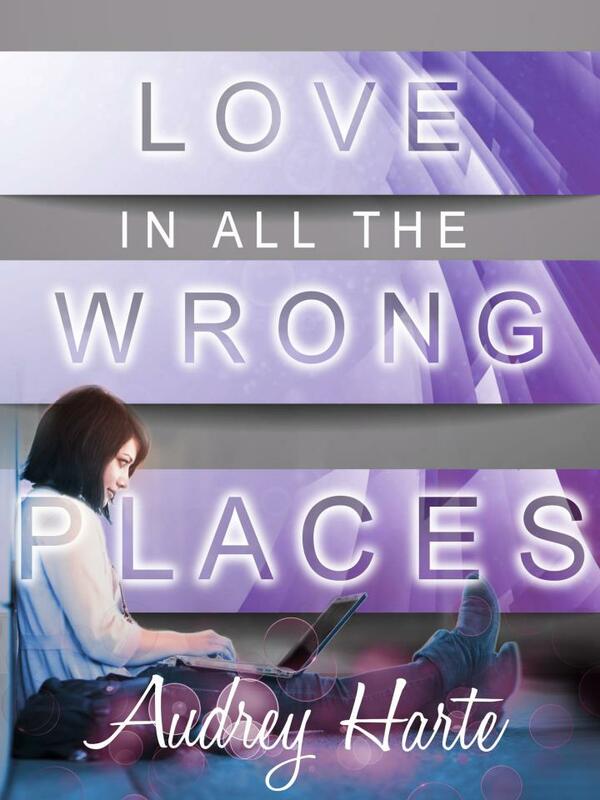 Love in All the Wrong Places by Audrey Harte Giveaway! I love my best friend Audrey Harte! Love in All The Wrong Places that is being released on April 12th! Congrats my friend. I knew you could do it! You can enter daily via tweets. What are you waiting for?